A Tayside band formed when its members were just 13 is set for its biggest yet to date - playing at Edinburgh's Hogmanay celebrations. A man has been charged after a former Dundee FC youth player was found bleeding from the head in Hawkhill in the early hours of Sunday morning. 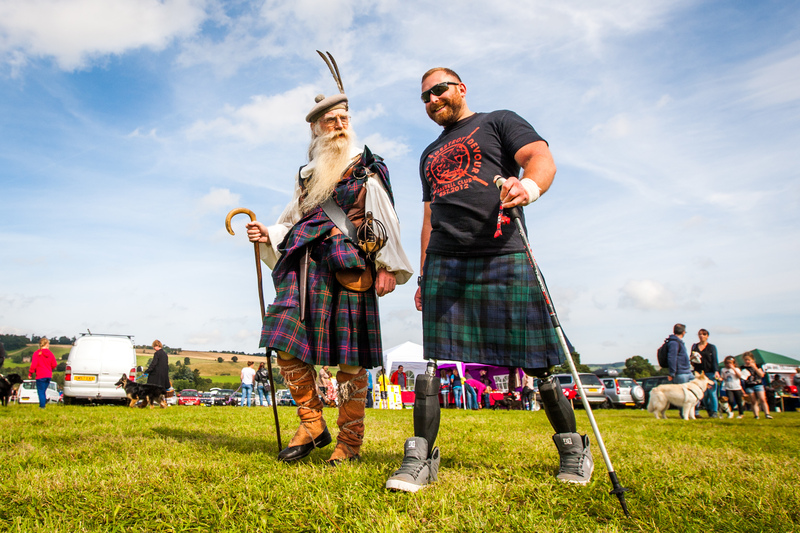 Strongman Stevie Richardson opened the Blairgowrie and Rattray Highland Games on Sunday. 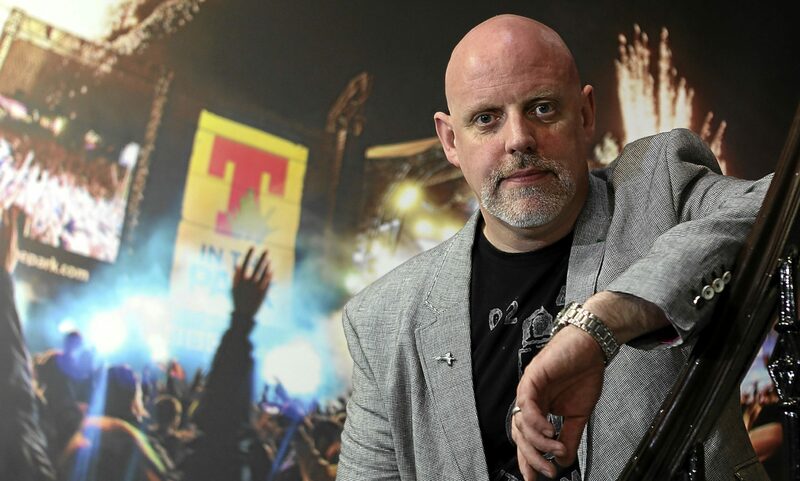 The organiser of T in the Park has said no plans are in place for a return of the festival next year. Initial designs for the world-class children's theatre suite being created by NHS Tayside and the Archie Foundation at Ninewells Hospital have been revealed for the first-time.